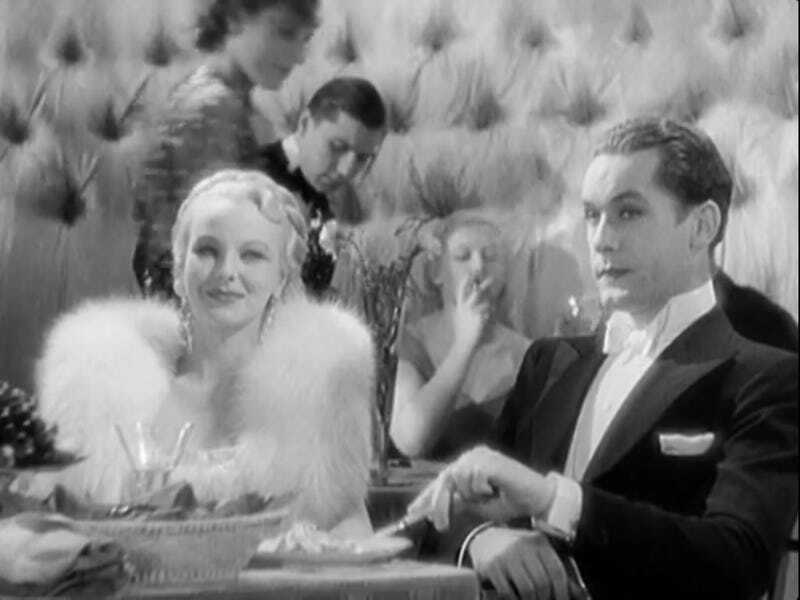 I was decompressing my brain from a long Korean drama with a light comedy from 1935, First a Girl (a remake of Viktor und Viktoria later remade as Victor/Victoria). Who should come up as a character but Helen, Princess Mironov. The real name of Helen Mirren is Helen Mironov or Mironoff, depending on how you transliterate from the Russian. The actress is a Kentish girl called Anna Lee, though previously Joan Boniface Winifrith. She appeared in film and later TV for over 70 years.